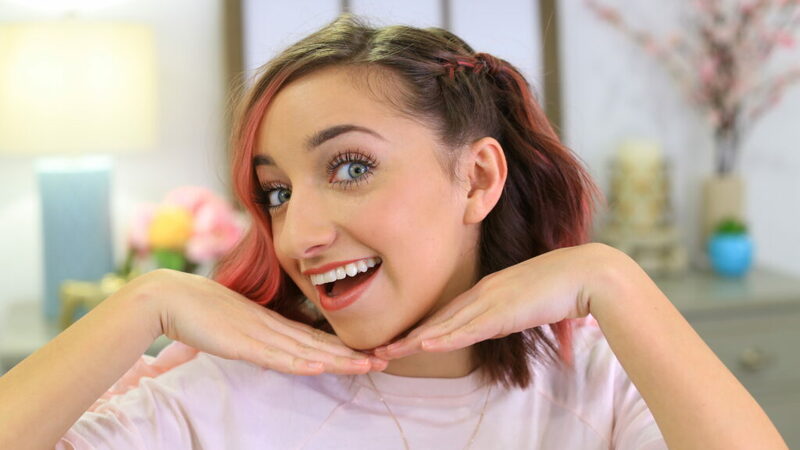 Y’all have been asking for a short hairstyle tutorial, so here’s a cute hairstyle that’s super quick and easy to do! 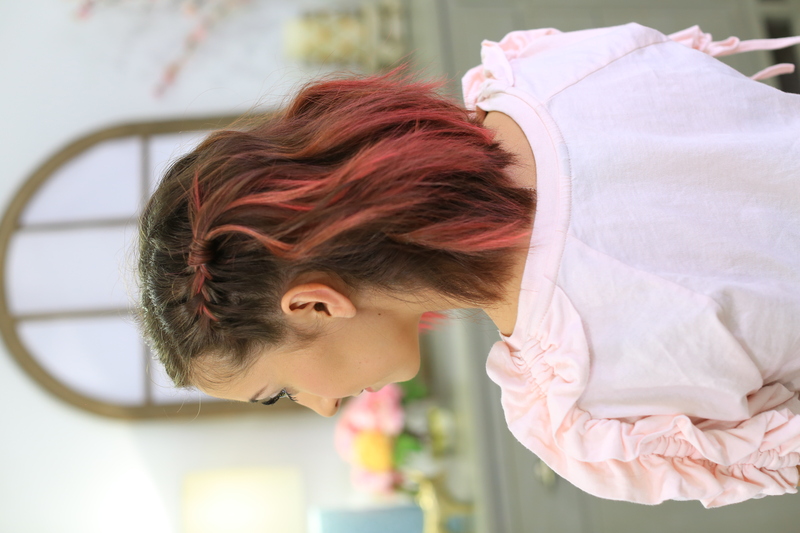 The #CGHSideFrenchBack is a french braid with a twist at the end and works perfectly for short hair! (Don’t worry it looks great on long hair too!) This will be your new go-to hairstyle because it can be dressed up or down and is a stylish way to have your hair out of your face. Items Needed: Brush, rat-tail comb, 1-2 small hair elastics, 1-2 bobby pins, hairspray or spray wax (if desired). Start by picking a side that you want the braid on. Take a small piece of hair toward the front of your head, and split it into 3 sections. Take the 3 sections, and begin to french braid. Tip: Try to keep the braid as tight as possible, and take small pieces when you’re adding hair into your braid. Continue to add hair into the braid, and braid back until it aligns approximately to the top of your ear. It’s easiest to grab hair that lines up with your ear to keep the braid as straight as possible. Once you’ve finished your french braid, continue braiding the section of hair. Next take an elastic and wrap it around the base where you finished french braiding to create a small ponytail to hold your braid. After you’ve wrapped the elastic into a ponytail, you can pull apart or pancake the braid to give it a more boho look. Lastly, take a small piece of the ponytail, wrap it around the elastic to hide the elastic band, and secure it with a bobby pin.